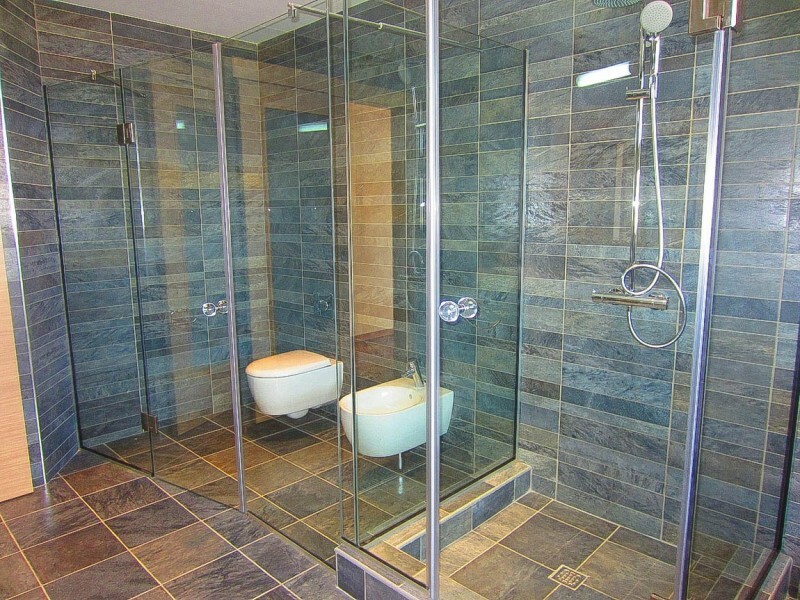 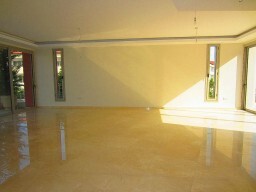 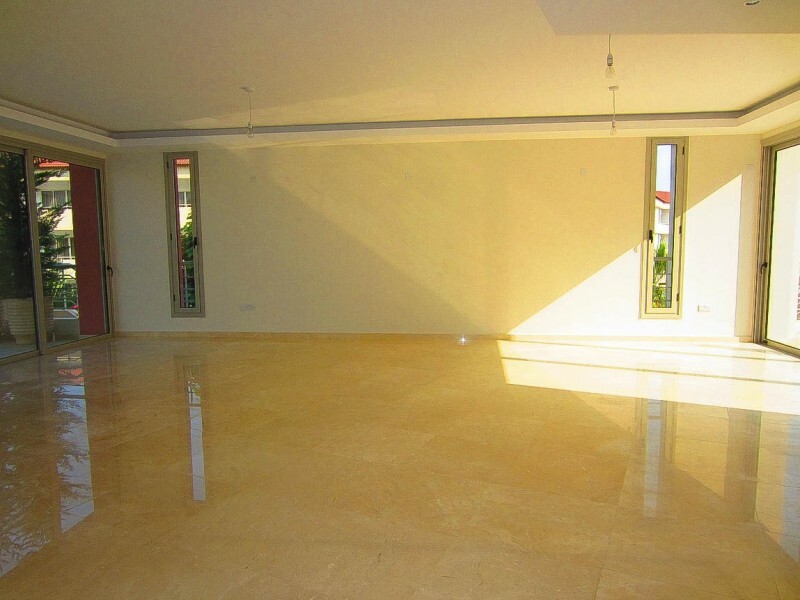 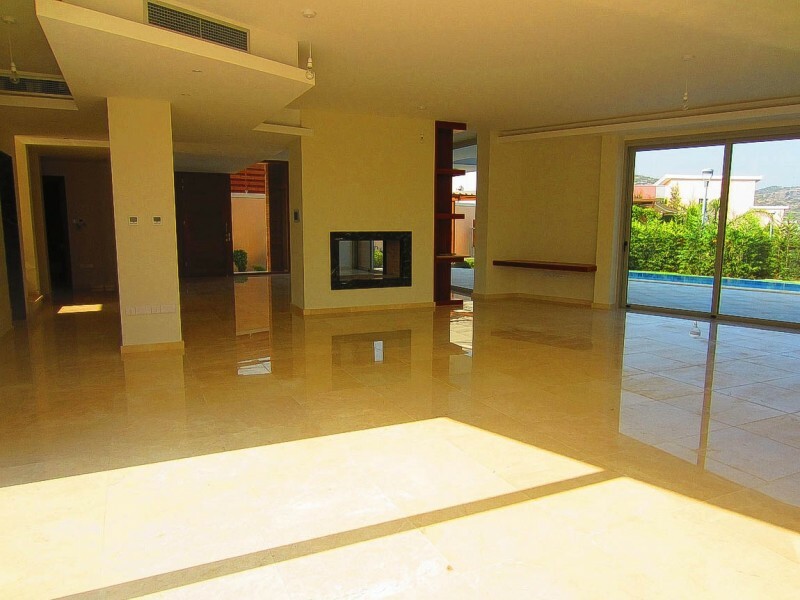 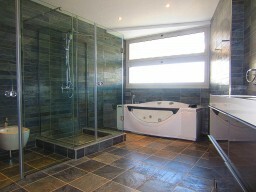 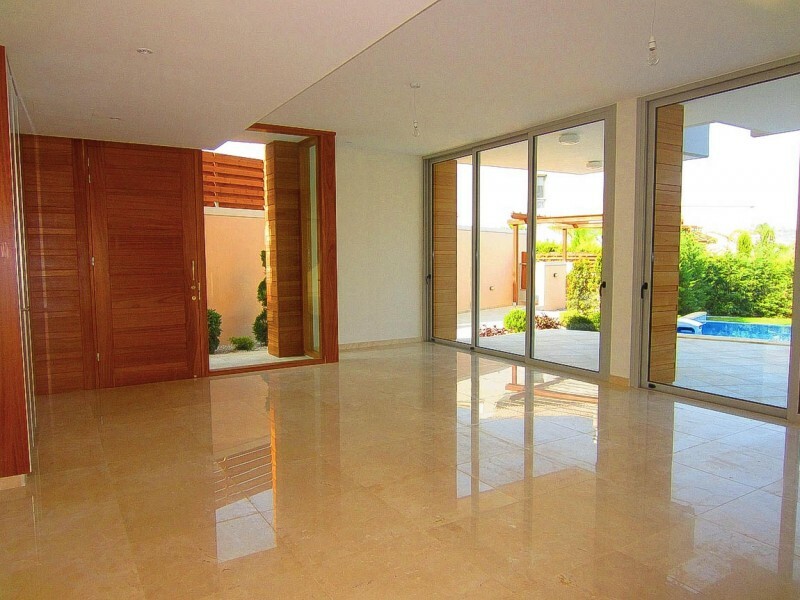 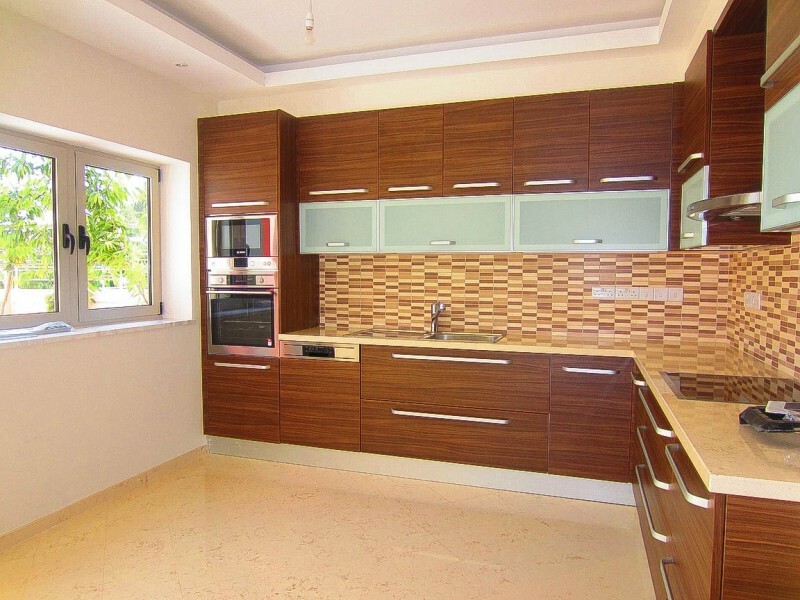 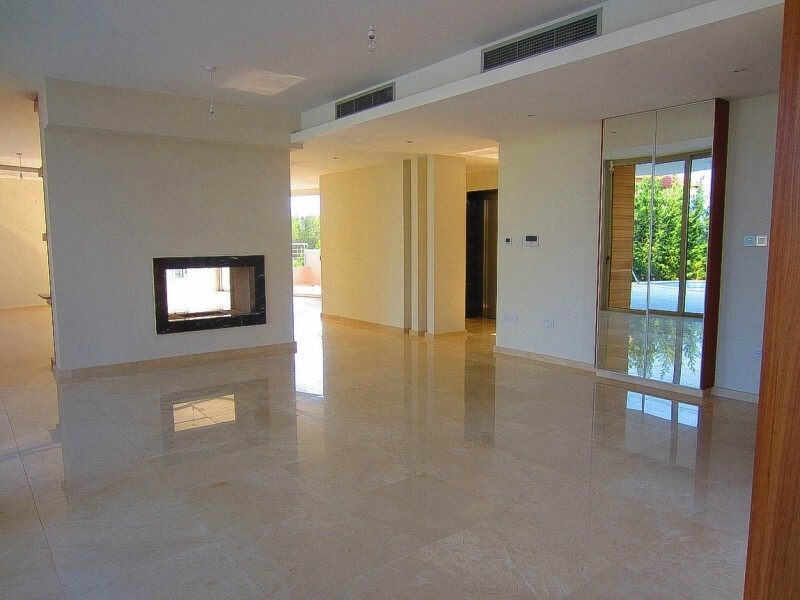 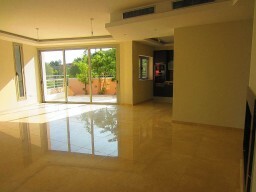 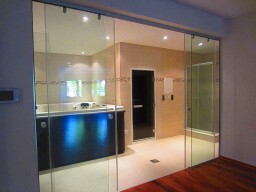 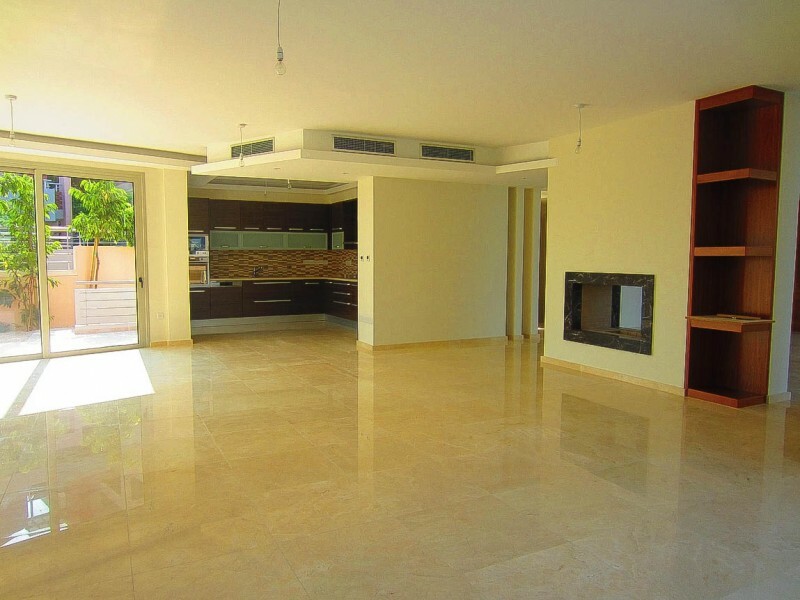 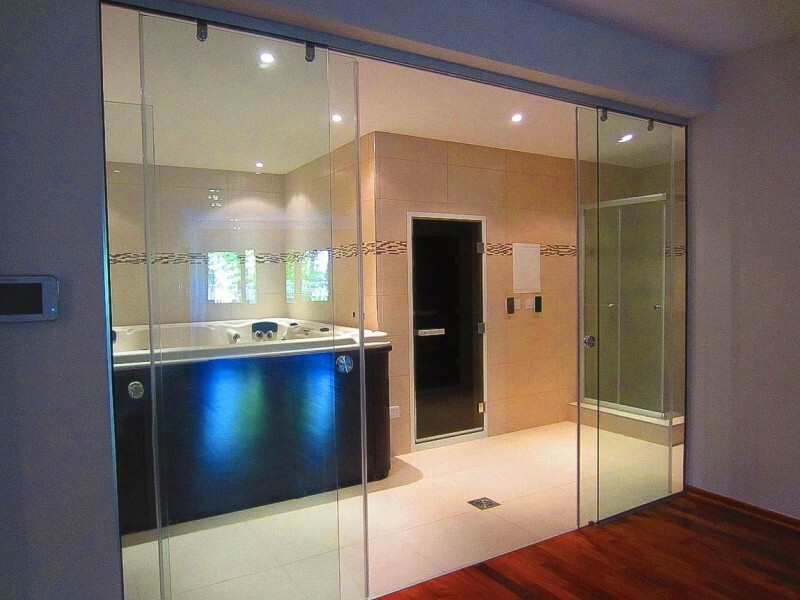 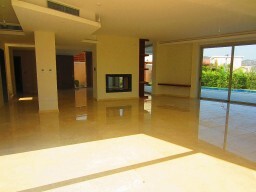 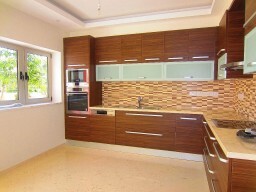 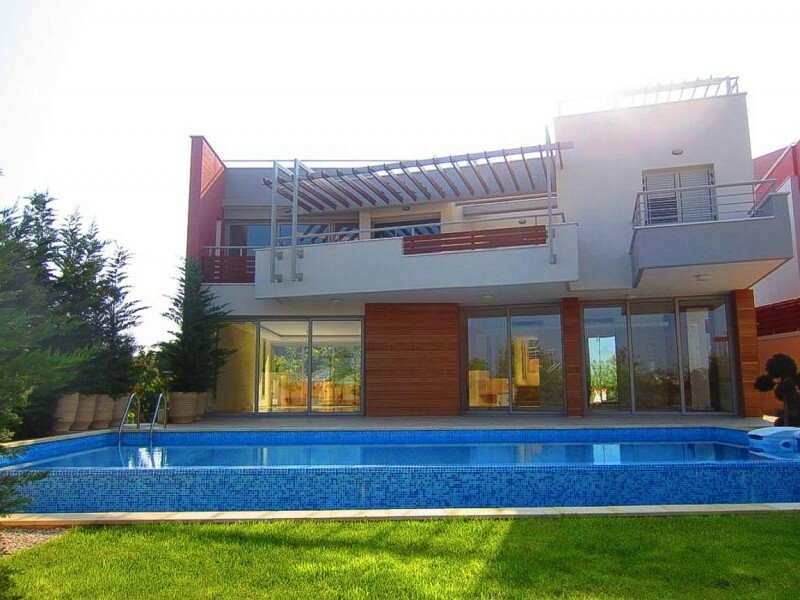 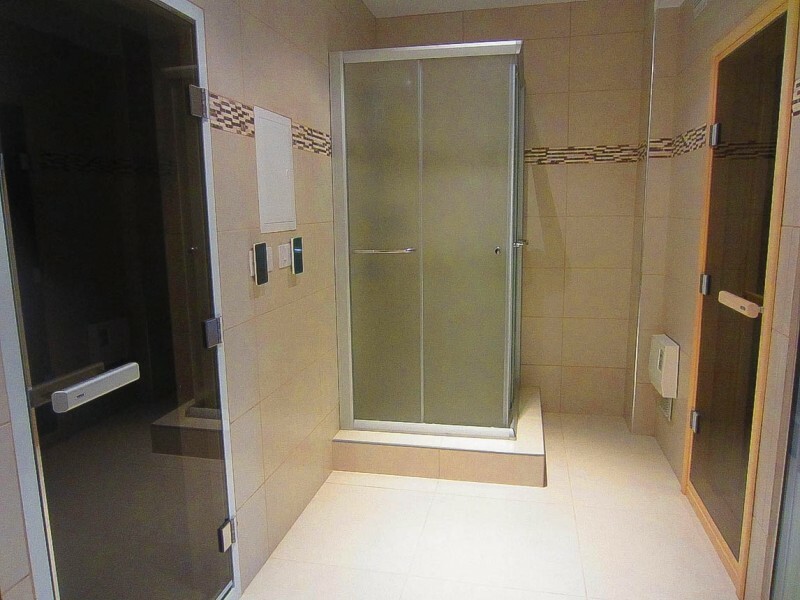 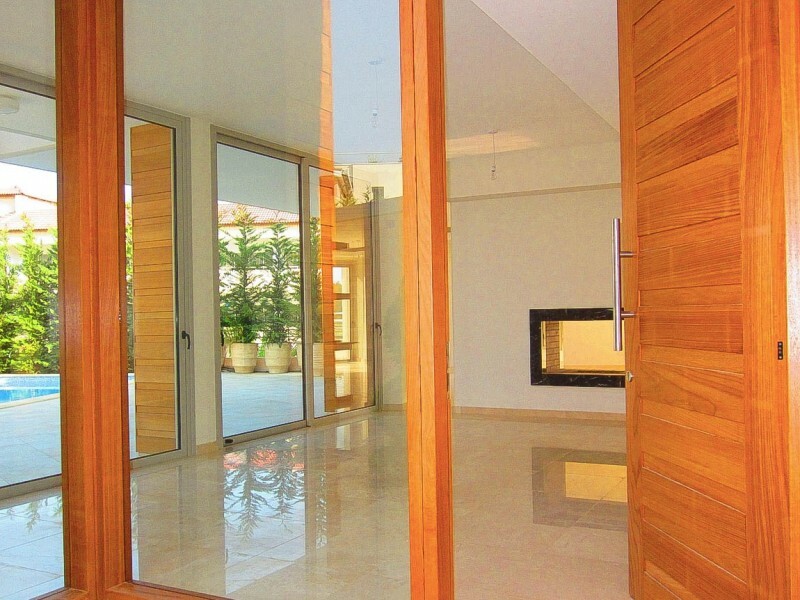 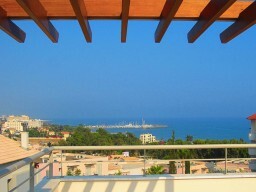 Luxury five bedroom villa in Limassol, 100 meters from the sea. 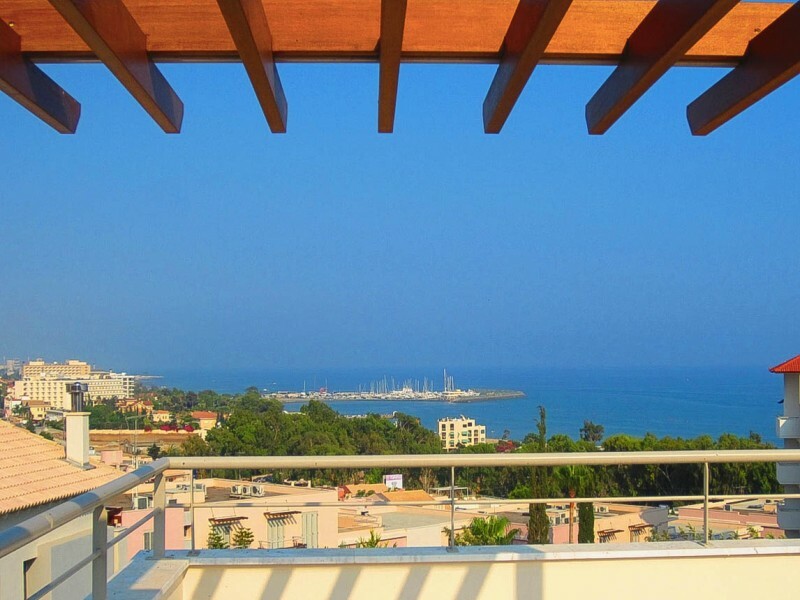 Scenic panoramic views of the Mediterranean Sea and shining the ruins of the ancient settlement of Amathus in one of the finest real estate projects in Cyprus. Luxury villa with 3 bedrooms, individual design and character. 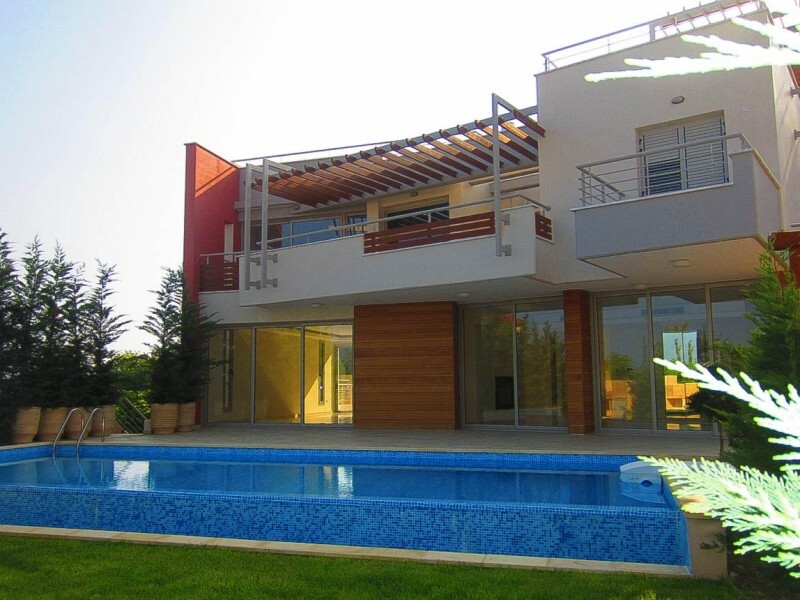 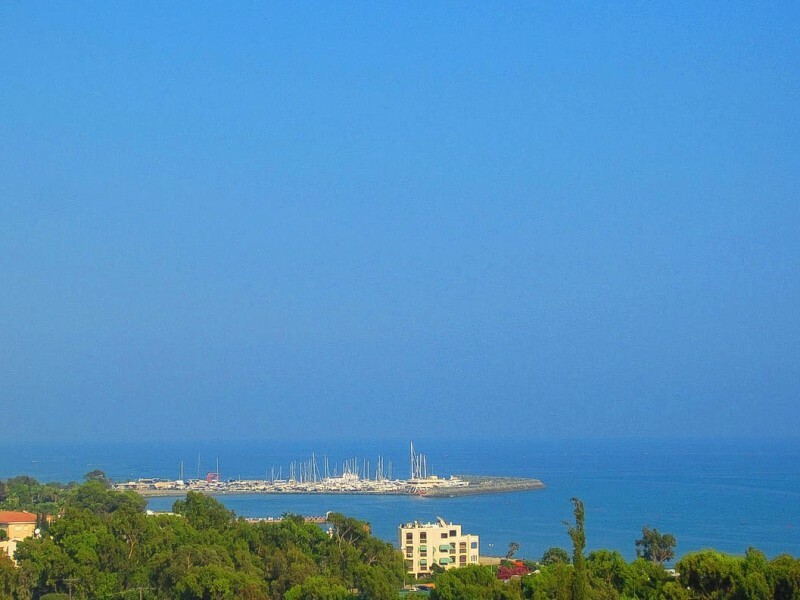 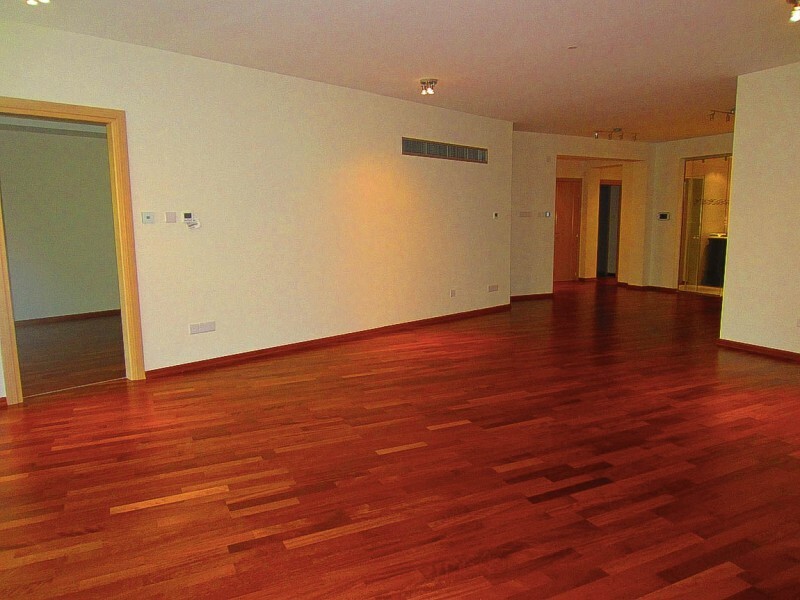 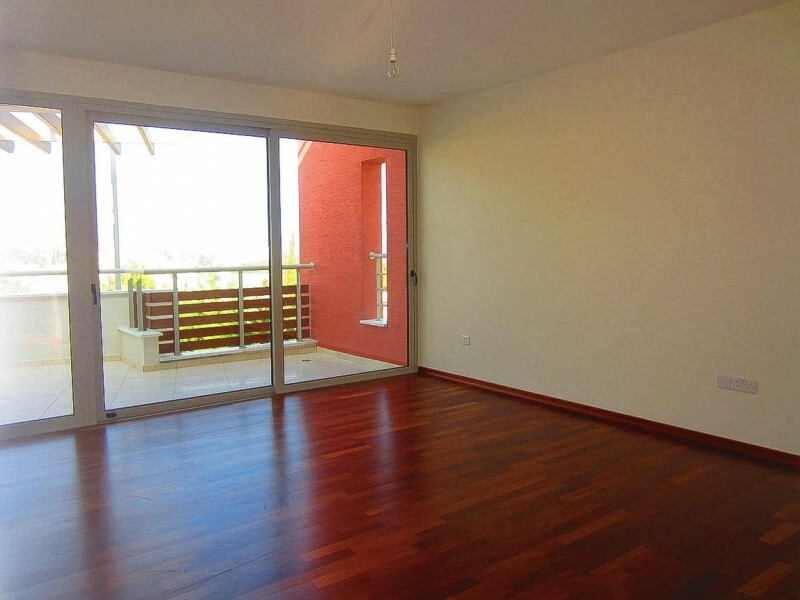 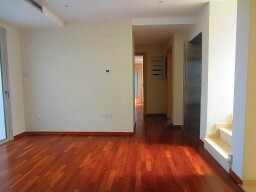 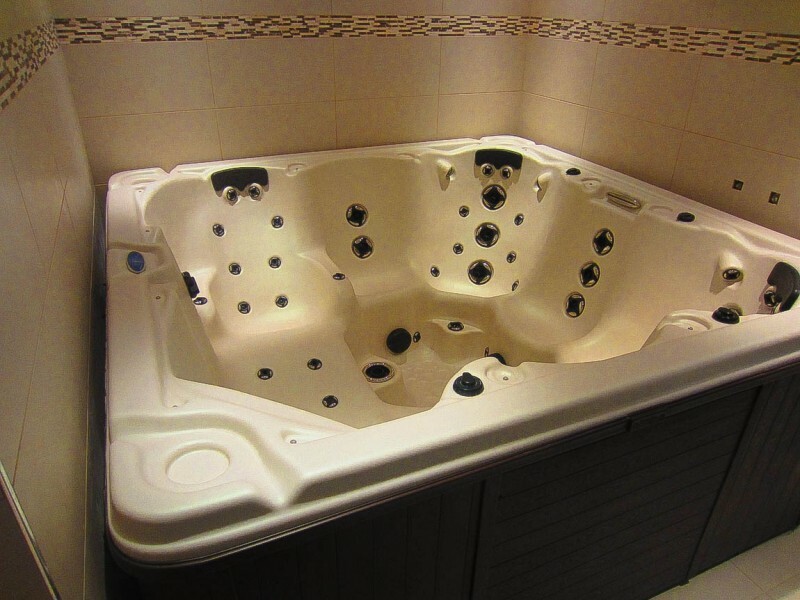 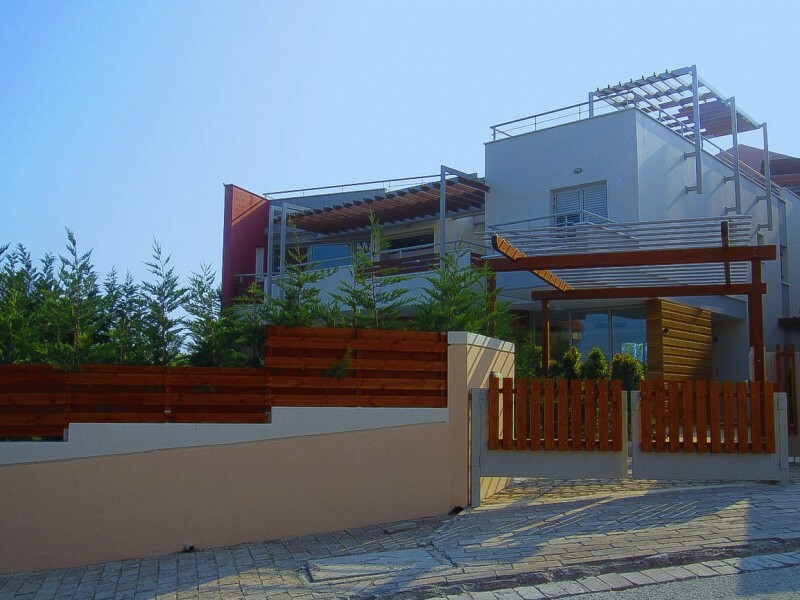 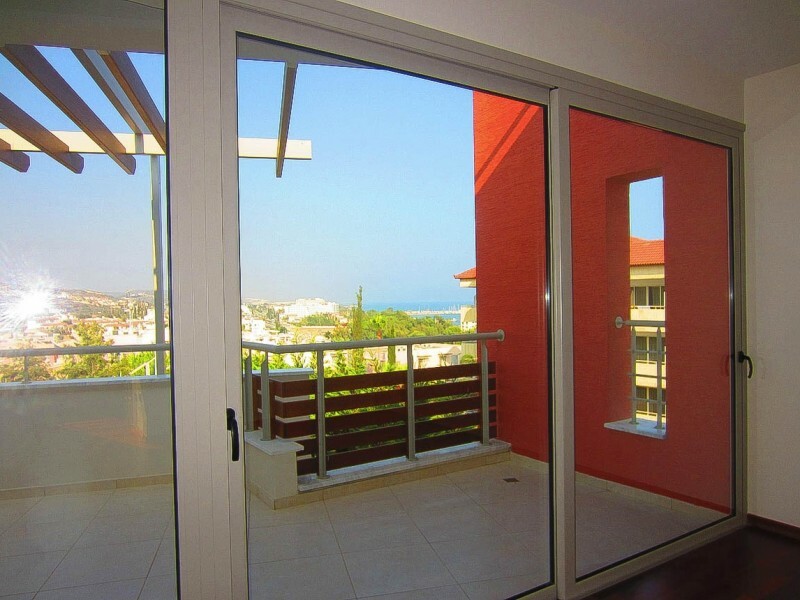 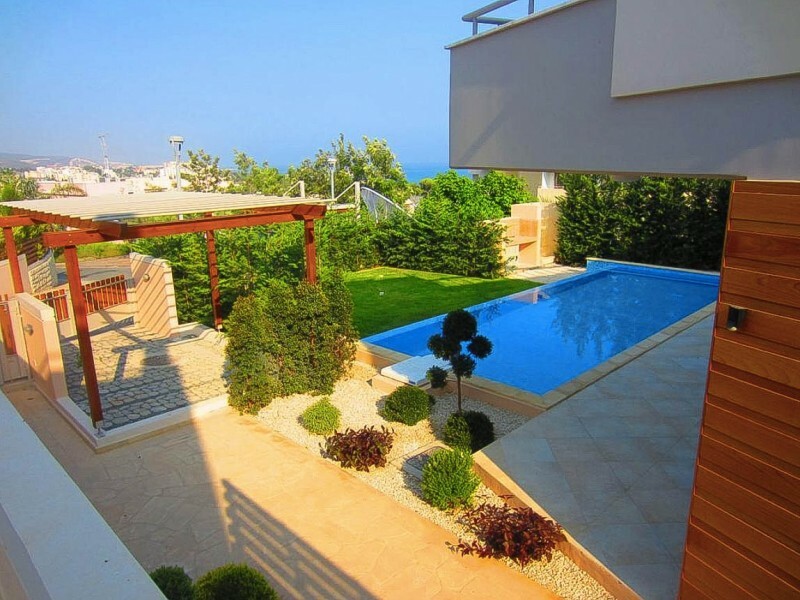 The villa is located in the prestigious area of Limassol, just minutes from the city center. 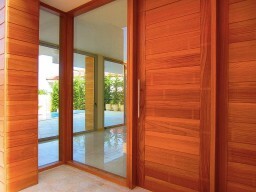 High-quality materials and finishes.